There is nothing more joyous in life than getting to read the next book in a series where you absolutely love all the characters. I was so happy to get to spend time again with the delightfully eccentric Pepper family in ‘Knitbone Pepper Ghost Dog and the Last Circus Tiger’ by Claire Barker. 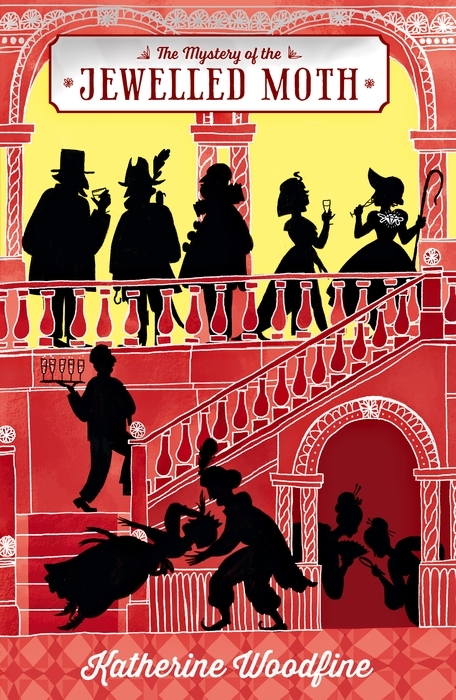 Ross Collins once again provides the divine illustrations to compliment this wonderfully, written tale of our ghostly dog Knitbone and the other Beloveds who live at Starcross Hall. Lord Pepper – or Hector Augustus Merriweather Pepper to give him his full name – has a simply marvellous idea to create the biggest hat collection in the world. He decides to consult Mad Hatter Monthly for inspiration and embarks on turning Starcross Hall into a tourist attraction blowing their entire fortune on his latest madcap venture. Unfortunately not everything goes to plan and it’s up to Knitbone and friends to use their spooky powers to try and turn the exhibition into the hottest ticket in town. With mysterious, unexplained happenings from our ghostly gang visitors soon start flooding in. Things take an interesting turn when a chance encounter with an old magazine leads the Peppers to invite the Circus Tombellini to Starcross. But the circus is hiding a dark, sad secret and the Beloveds uncover a mysterious creature lurking in the shadows. Throw in the remarkable Eye of Mumbai and a notorious jewel thief and you know that you are about to be taken on another epic adventure with the Pepper family. This superbly entertaining story left me feeling all warm and happy inside. I adore the relationships between the Beloveds and their humans. Claire understands and perfectly conveys the unbreakable bond we have with our pets and how loss can be unbearable and leave a huge hole in our lives. It is filled with humour, craziness but mostly heart. The Pepper family’s joy and enthusiasm for life is totally endearing and you can’t help be charmed by their unusual lifestyle. All of the characters are wonderfully individual and so brilliantly crafted that they feel like long lost friends. Ross Collins provides the most beautiful, detailed illustrations which capture the exuberance and joy of this fantastic story. I particularly love his expressions which allow me to empathise with the characters absolutely. I really can’t ask for any more from a book it was a fantastic treat to read. 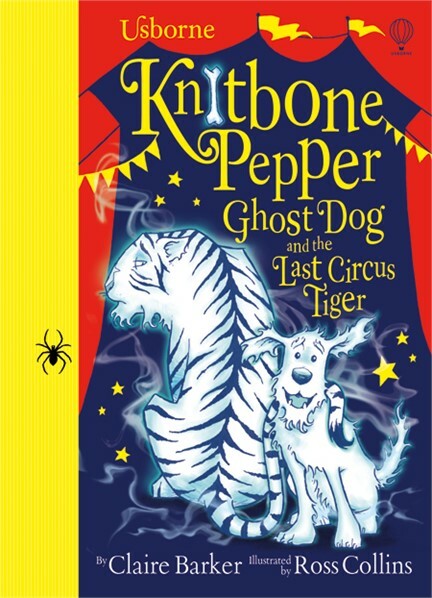 Knitbone Pepper Ghost Dog and the Last Circus Tiger is released on Tuesday 1st March 2016. 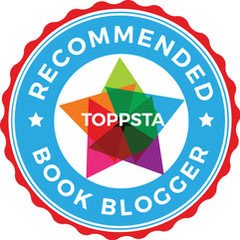 This entry was posted in Uncategorized on February 27, 2016 by bookloverjo. 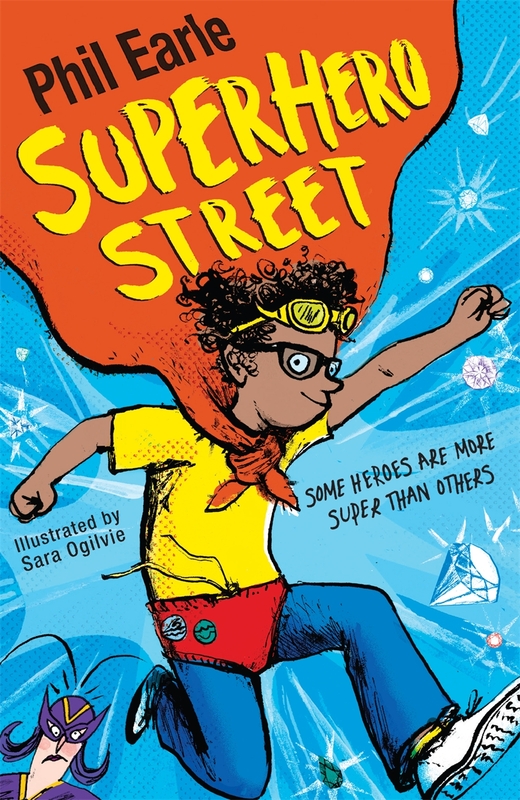 I was very fortunate to have the opportunity to chat to the author Phil Earle in the run up to the release of the second book in the Storey Street series ‘Superhero Street’ Being a huge fan of Phil’s work it was a joy to talk about the series and his role as Booktrust Writer in Residence. After writing books for Young Adults, why did you decide to write MG books? 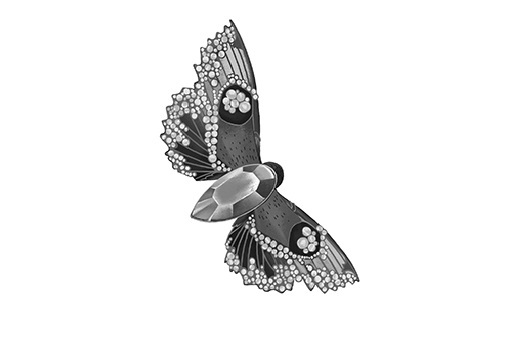 I wanted to prove that I could do more than just write YA and didn’t want to be pigeon holed. 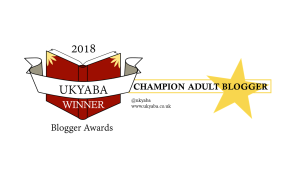 My first three YA books were gritty and ever so slightly miserable, then came Bubble Wrap Boy, which was written for a slightly younger reader. It sounds like a well worn cliché but I was a Dad of three kids, but couldn’t read any of my books to them. The Storey Street books allows me to do that. What was the inspiration behind the Storey Street Series? I don’t really see it as a series. I enjoy the way writers such as Nick Hornby and George Pelecanos introduce new characters in books in an incidental way. You might read a book by them and realise that you have met the main character before in a previous book and it creates this extended world, I love this. It feels like the author is rewarding the reader for knowing all their novels. When I talk in schools about where ideas come from, I tell children we are surrounding by stories. As you walk along, look at every door on your street, as behind every door there is at least one story, waiting for you to retell. Storey Street is based on the street I grew up in, in Hull. I used to think that everything in the world happened on that street, for me it was a world of drama. There is great drama to be found in everyday life. 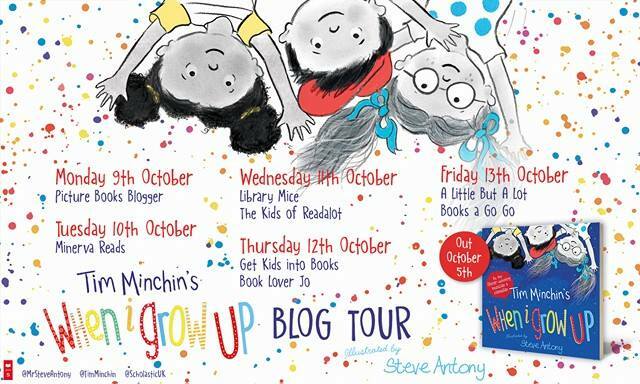 The series is brilliantly illustrated by Sara Ogilvie. Was it important to you that your book featured illustrations? Yes, absolutely. It had to be a lead in to the book and appeal to the 9 year old me. Illustrations break up the text for reluctant readers and helps break down any fear or anxiety a child may have at the prospect of reading it. Illustrated fiction can be used as a stepping stone to traditional novels, but children should read the things that make them happy and fire their imaginations. If that’s comics, graphic novels or articles in magazines, then fine, great! Word count is not important when it comes to reading, it is the reading itself which is important. Who is your favourite character in the series so far and why? Masher, he is deeply flawed and that’s why I love him. I made a deal with myself that if I created a ‘bad’ character, then I would write his story. The next book in the series, ‘The War Next Door’, explains why Masher mashes. I believe no child is born evil, children are taught certain behaviours and we begin to find out why he behaves like he does. There may be redemption in sight for Masher. Who if anyone inspired the character in the series? These first two books are love letters to my parents. I based Jake’s Dad George in ‘Demolition Dad’ on my Dad and Mouse’s Mum in ‘Superhero Street’ on my Mum. One of the original titles for ‘Superhero Street’ was ‘Mum, the Mighty.’ My Mum was certainly bionic, she had to be to put up with me. They also reflect my love of wrestling and superheroes. My youngest son is 5 and is superhero obsessed. He went through a phase of refusing to leave the house without wearing one or a variety of superhero costumes. Do you feel like there is a lack of diversity in Children’s books? Did you deliberately choose to have a black family in ‘Superhero Street’. When I’m writing I don’t describe the characters in great depth, but Mouse was black from the second he appeared on the page. I didn’t question that. It’s just how it was. I want my books to be a reflection of society and on a street like Storey Street there will be lots of different types of families. Mouse’s ethnicity doesn’t fuel the story, the themes of heroism are universal. If you were a Superhero what would your name be and what special power would you have? I’m slightly obsessed with rubbish Superheroes. I once read a story about a man who lived in a flat, and spent his days watching people park their cars really badly. He reinvented himself as Parallel Parking Man, saving the day by squeezing their vehicles into tight spots. There’s something special about that I think. In your role as Booktrust Writer in Residence you talk about the there being a book for every child. Can you explain more? I genuinely hand on heart believe this. When I was 12 I had the door to reading slammed shut on me, when I was told I had to read the classics. That was game over. Only when I was 26 and working in a bookshop (just to pay the rent), did I read ‘Holes’ by Louis Sachar and it filled me with such joy. That was my lightbulb moment. This is why library and librarians are so important. Once I’d found HOLES, I still needed to know what to read next. Librarians becomes the key to finding that next book, they hold the door open for you. In your Vlog for Booktrust you say “We’re all our storytellers” do you have any words of advice for children wanting to write? Yes! Don’t get a mobile phone, don’t wear headphones on the street and not see everything that is going on all around you. Read free newspapers, if you look around there are stories everywhere. What have you got in store for the next year? I’m working with the Booktrust until July and I will be interviewing my favourite writers and illustrators. 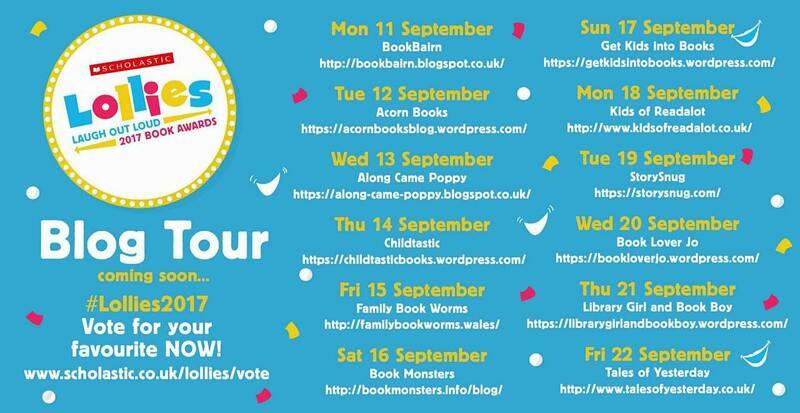 I also hope to hold a huge event in the North-West, where we will talk about there being a book for everyone. Book 3 in the series ‘The War Next Door’ is due out in October and I’m currently working on Book 4 which is as of yet untitled and is due out March 2017. A big thank you to Phil for taking the time out of his busy schedule to chat to me. You can read my review of Superhero Street here. This entry was posted in Uncategorized on February 25, 2016 by bookloverjo. The One Day on Our Blue Planet series by Ella Bailey is a series of children’s books focused on the way our young animal friends spend a day, beginning with a curious lion cub and a penguin chick. From breakfast to dinner, dusk to dawn, children will love exploring the little corner of the big blue planet which the lion cub and penguin chick share with us. These books will captivate the imaginations of young readers as well as teaching them about the various animals of the Savannah and Antarctic and their natural habitats. 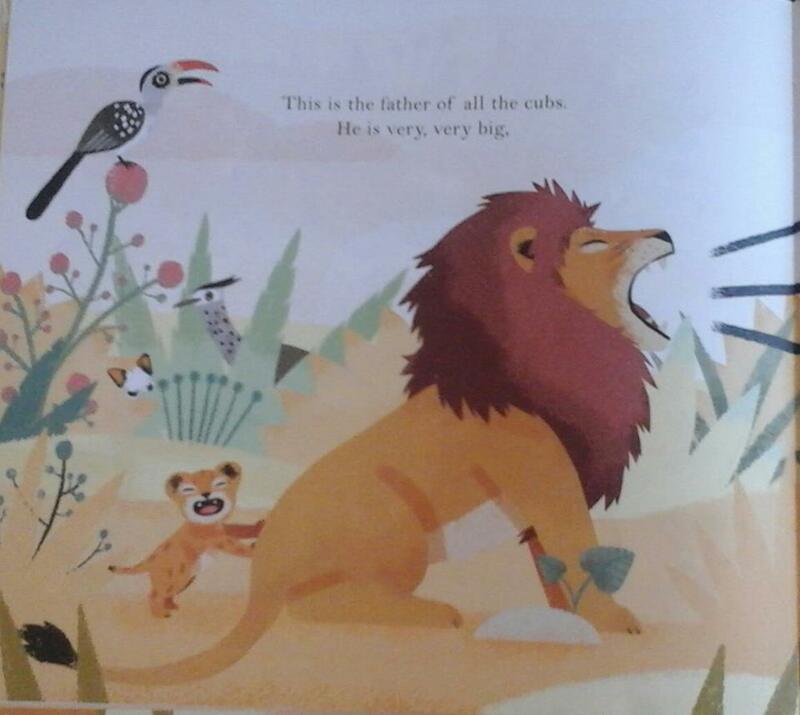 In the first book ‘In the Savannah’ we meet the lion cub on the first day he emerges from his den to join the rest of his family in the pride. We watch as takes his first steps on the savannah into a wonderland of strange and wonderful creatures. Not only is it filled with stunning, sumptuous illustrations as you turn each page you will learn interesting facts about his world. Children will adore this mischievous cub as he roars, hunts and plays being a grown up lion. Just like the cub you will be filled with wonder and delight at the marvels that unfold before your eyes. 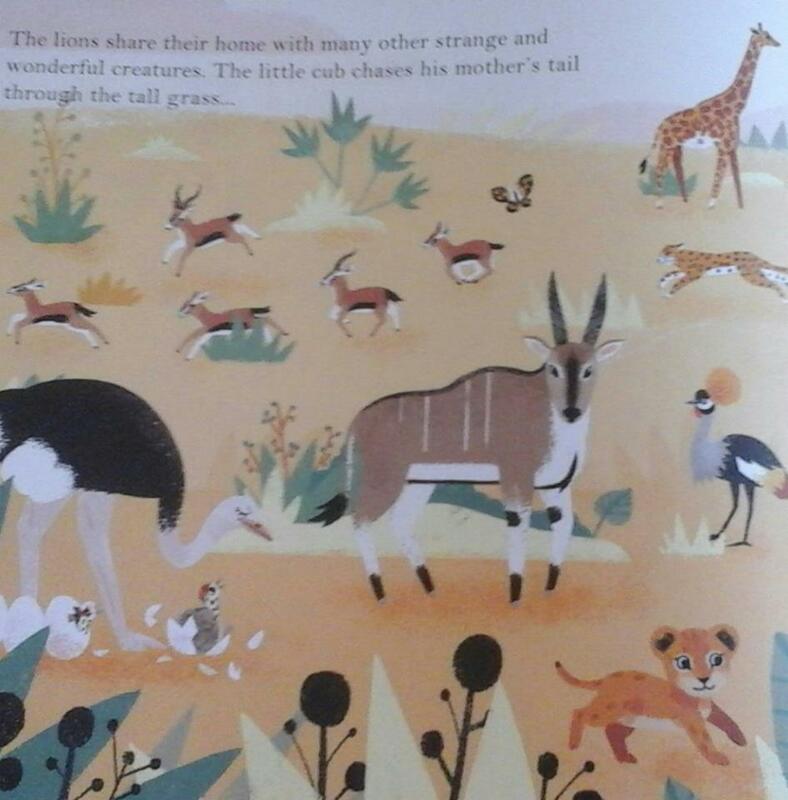 With sublime endpapers featuring all the animal of the African savannah during the day and night time eager young minds will be able to identify the different animals and then hunt for them throughout the book. It really is perfect for enquiring children who love to ask questions and collect information. The second book of the series ‘In the Antarctic’ follows a young penguin chick as she embarks upon her first journey across the Antarctic ocean. We watch her courageous journey as she jumps bravely into the freezing ocean filled with giant sea creatures, ready to face unknown perils. Here we learn how she is able to swim many miles each day for many years without the prospect of finding land and is kept warm by her thick layer of fat. We see her face danger in the form of a Ross seal and are relieved she manages to escape his clutches just in time! 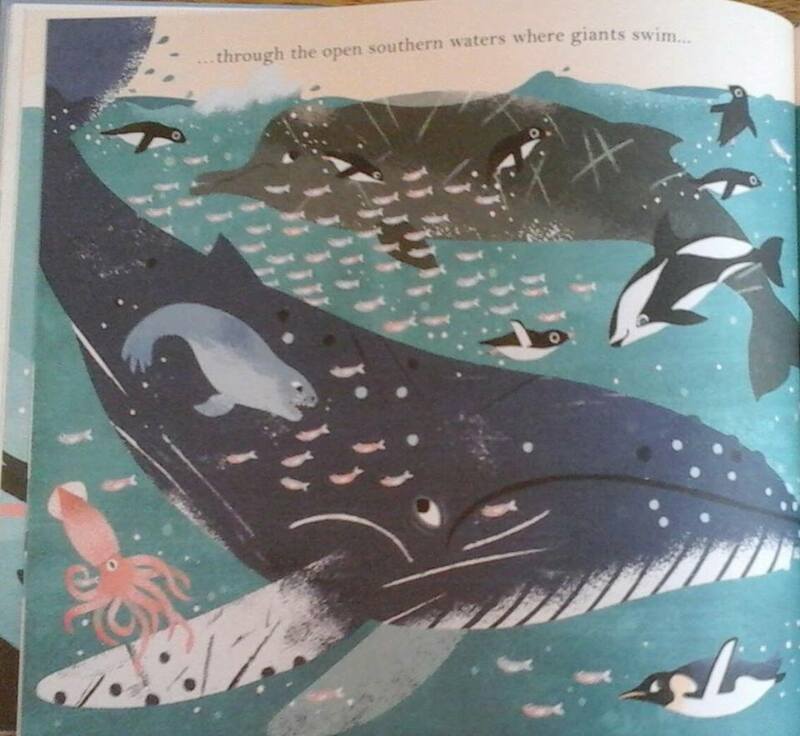 Again the brilliant endpapers take us on an exploration of all the different creatures above and under the ice in the Antarctic, which our chick will meet as she makes her epic journey. These beautiful books are a joy to behold and would make a fantastic addition to any home or school library. The picture book format makes it highly accessible to even the youngest of child who will be delighted and entranced by these vibrant illustrations. Allow yourself to be taken on a journey around our amazing blue planet, it is an unforgettable experience. Thank you to Flying Eye Books who sent me a copy of ‘In the Antarctic’. This entry was posted in Uncategorized on February 19, 2016 by bookloverjo. 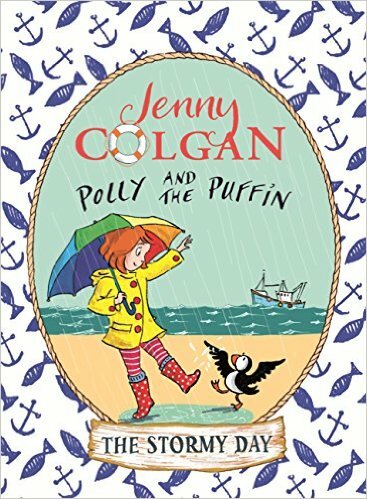 When Polly discovers the injured puffin, she and her mummy look after him in their cottage by the sea. And so Neil begins his adventures with Polly. 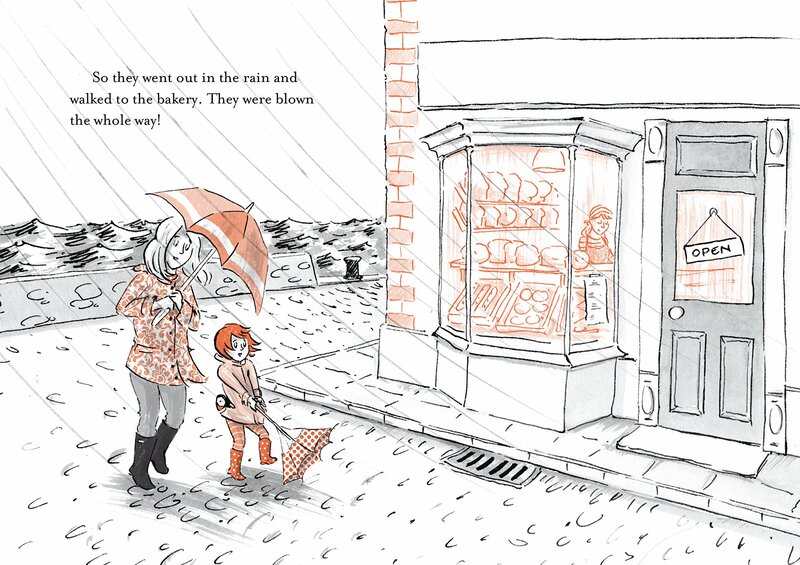 In ‘The Stormy Day’ we see Polly and Neil are waiting and waiting and waiting for Polly’s Dad to return for his trip to see. Despite keeping themselves very busy they find time is crawling along at a snails pace. When the stormy clouds start gathering and the rain starts to fall Polly gets increasingly agitated about her Dad’s return. Just when things can’t seem to get any worse Neil decides to fly off into the storm and leaves Polly and her Mum waiting anxiously. Polly finds out that waiting is difficult for grown ups too as they watch the sea hoping for a glimpse of the returning boats. This is a perfect tale for a bedtime story or for newly confident young readers to read independently. 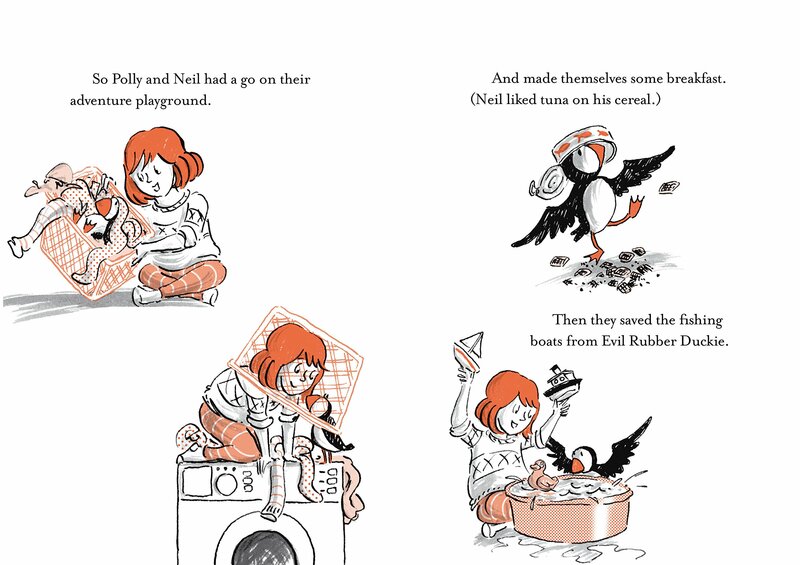 Children will be enchanted by Neil’s delightful antics and charmed by the heart warming friendship between Polly and Neil. 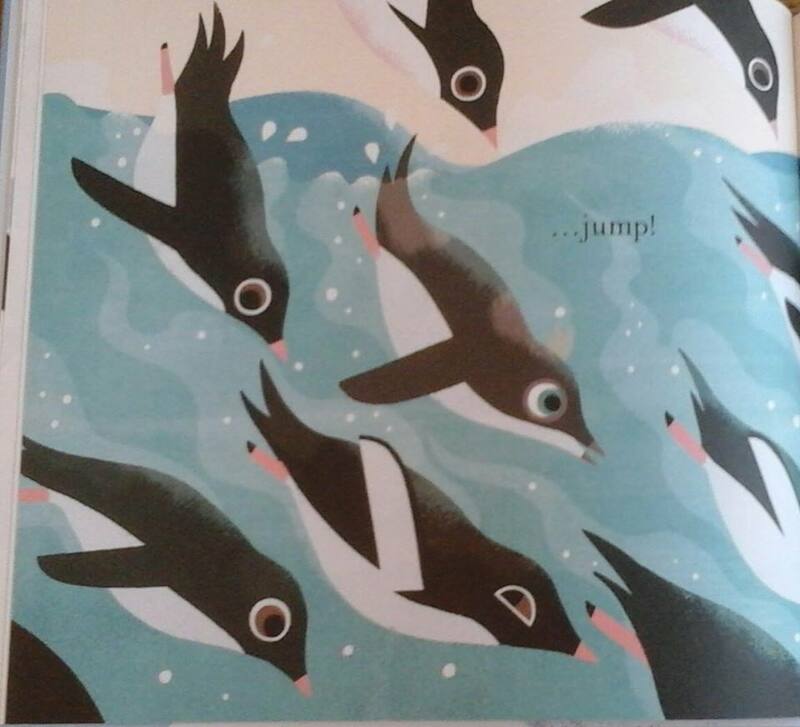 The book is stunningly illustrated by Thomas Docherty in a palette of black and orange which perfectly compliments the striking colours of a puffin. His illustrations capture the warmth and joy of this tale and his ability to capture the mood in the characters expressions help engage younger children who may not be able to read all of the text. The books also contains recipes, rhymes and activities which really enhance the story and bring it to life for children. Thank you to LBKids for sending me a copy of this book. 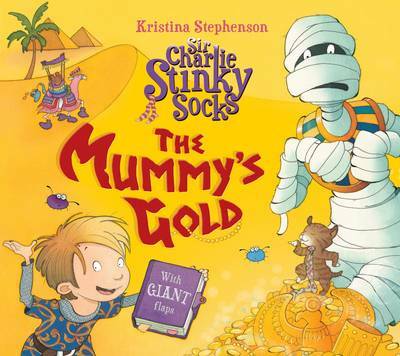 ‘The Mummy’s Gold’ is the newest Sir Charlie Stinky Socks adventure in this fantastic series from Kristina Stephenson. Sir Charlie is a little knight with a heart of gold together with his faithful cat Envelope and his good grey mare, he likes nothing better than adventures with colourful beasties, ghoulies and ghosties, not to mention pouting princesses in tall, tall towers. His latest quest is to return a sack of stolen pirate booty back to its rightful owner who lives in a desert across the sea. This may sound simple but Sir Charlie’s adventures seldom are and he finds himself caught up on a long forgotten quest to find the missing gold of the Pharoah Aboo Ra, whilst trying to outwit a cunning rival. Kristina manages to conjure up this magical world and we are swept along the desert on the ‘brink of a brilliant adventure’. 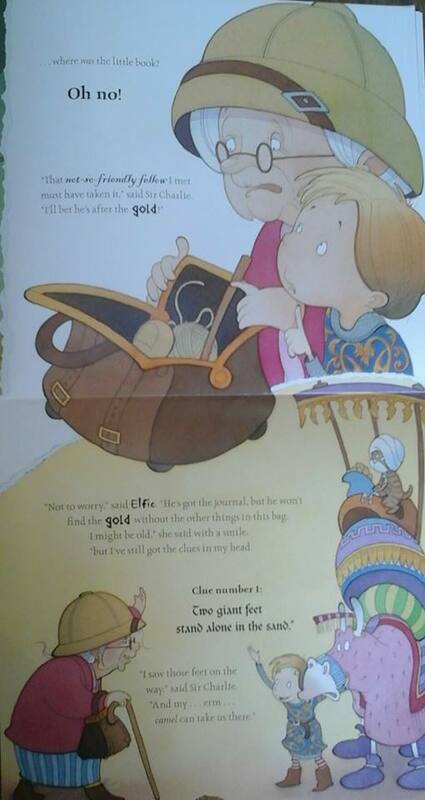 The story moves along in a fantastic, fabulous, flow of alliteration which makes it perfect for reading aloud. With the giant flaps that open sideways and upways any young explorer will find themselves drawn into this tale wondering what they will discover next. It is ideal for older readers, the words on the pages curve, loop and change size providing an engaging experience for newly confident readers to enjoy independently. The illustrations are beautifully detailed, with Kristina capturing the Egyptian artefacts, hieroglyphics and the vibrant colours of the Bedouin tent in an attractive spellbinding way which will appeal to both children and adults. Each page is rich with wonderful colours and is brimming with life. There is so much to see that every time you return to this adventure there is more to discover and enjoy. By the end of the tale you really feel like you have been take on a journey across far lands, helped navigate tricky mazes and found out that treasure doesn’t always have to be about finding gold. At the heart of the story we discover that sometimes it’s the adventure itself and the fun of the search is the real treasure that we are seeking. Sir Charlie Stinky Socks has his very own website where you can’t find out more abouthis adventures, enjoy lots of fun activities and even ask Charlie questions. Thank you to Egmont for sending me a copy of this book. This entry was posted in Uncategorized on February 18, 2016 by bookloverjo. 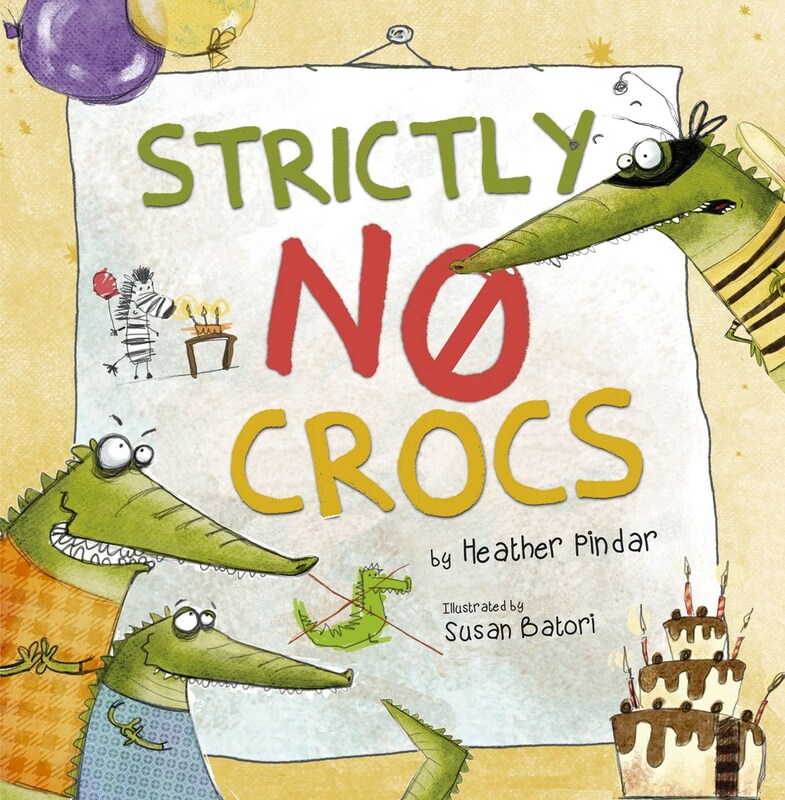 ‘Strictly No Crocs’ is a debut picture book from Heather Pindar which is wonderfully illustrated by Susan Batori. 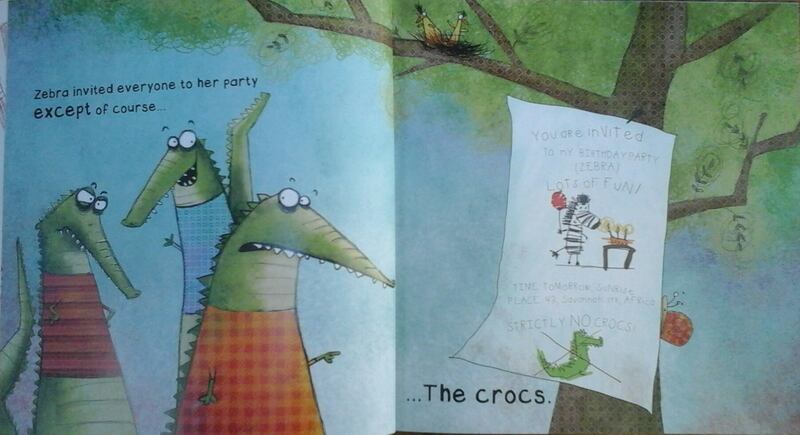 Everyone in the savannah is excited it’s Zebra’s birthday but the crocs are not invited! 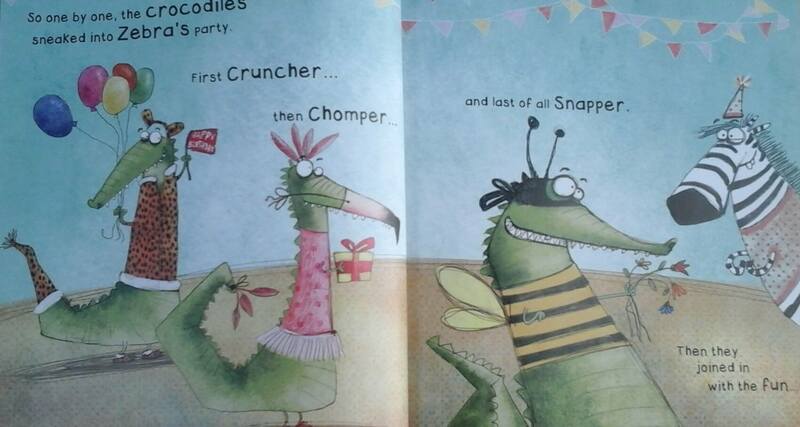 Chomper, Snapper and Cruncher are feeling rather cross and just want to eat everyone up. But without an invitation, they must come up with a plan to get into that party! Donning cunning disguises they manage to sneak in. Oh no! What will happen next? Before they can put their dastardly plan into action, they find themselves caught up in the party fever. Jumping on the bouncy castle, dancing the conga, bursting balloons and watching fireworks can definitely distract even the most determined of crocs from his deadly mission. As the crocs wave their new friends goodbye after an amazing party they soon realise there is something they have forgotten to do. This book is a great interactive read aloud treat, perfect for sharing with younger children. I loved trying to convince the children when I was reading it that it was a leopard, flamingo and bee going to the party and not Cruncher, Chomper and Snapper. Of course they saw through mine and the crocs attempts to try and convince them and I was greeted with lots of shouting of ‘No’ and ‘It’s a Crocodile’. 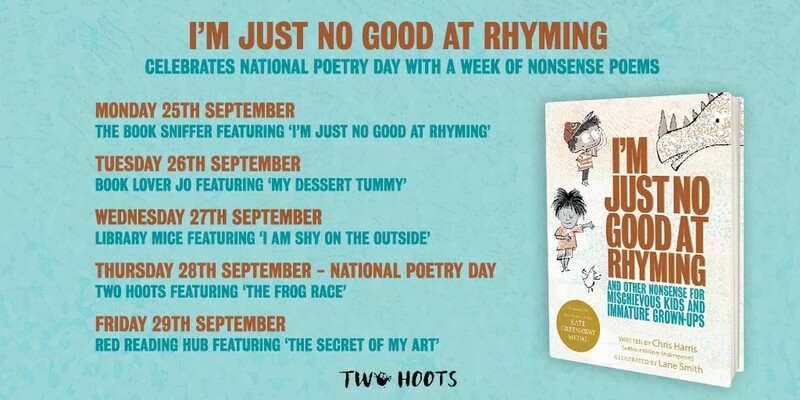 It is a fantastic, funny read and is very appealing with lots of opportunities for hilarious expression and joining in when reading aloud. Susan Batori’s illustrations are vibrant and fun with lovely textured backgrounds which give the book a really sumptuous feel. 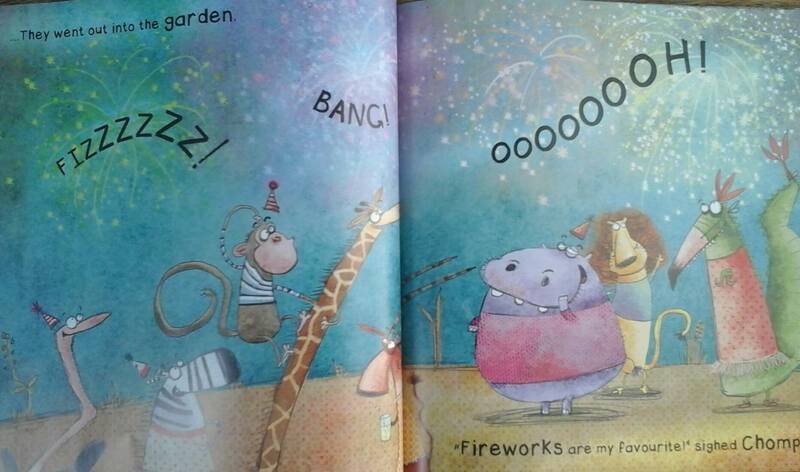 She manages to capture so much of the humour of the books in the brilliantly animated expressions of the animals. 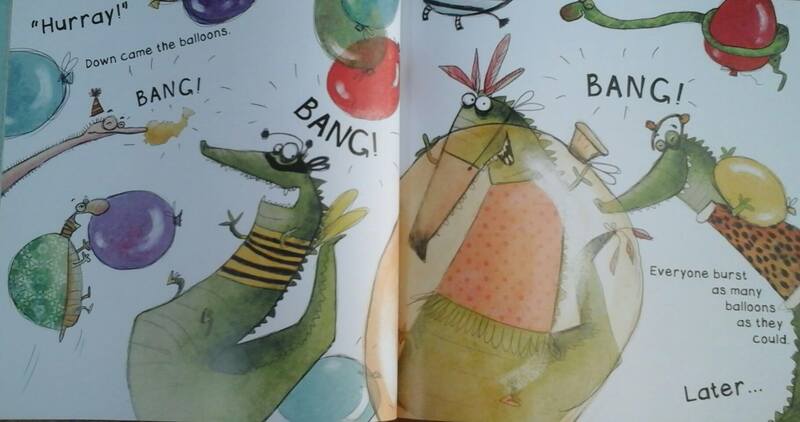 This book really made me chuckle I absolutely loved those cheeky crocs and it was a real treat to pour over the divine illustrations. Thank you to Maverick Publishing for sending me a copy of this book.